and support your every need to make life easier. 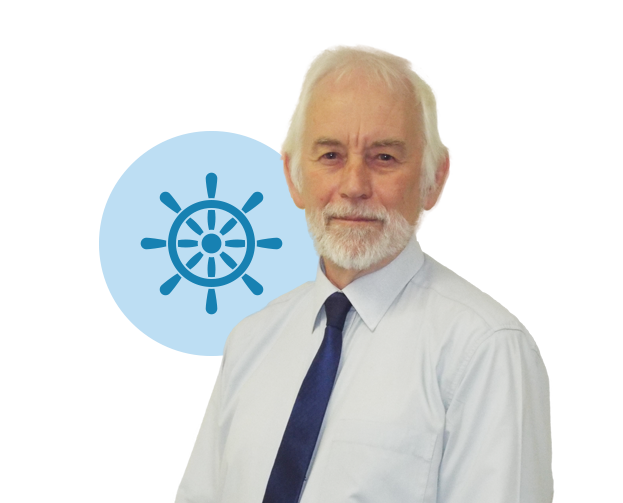 John has been working in the mobility industry for over 40 years, starting his career modifying the government issued invalid carriages progressing to the modification of powered wheelchairs. 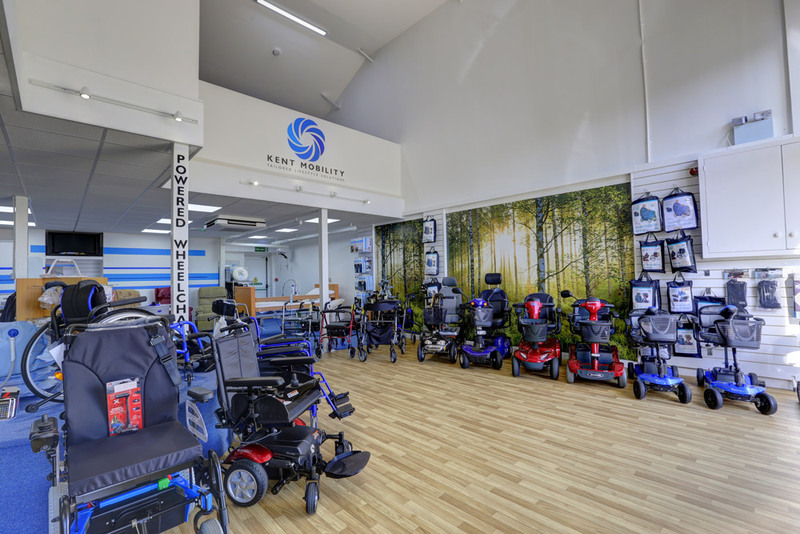 John and his wife Sylvia set up Kent Mobility in the 1990’s and his encyclopaedic knowledge of wheelchair engineering has helped establish Kent Mobility as one of the industry leaders in wheelchair modification and adaptions. He has recently been awarded a lifetime achievement award by the British Health Traders Association. When John isn’t working he likes nothing better than enjoying the glorious surroundings of Bridge Farm. 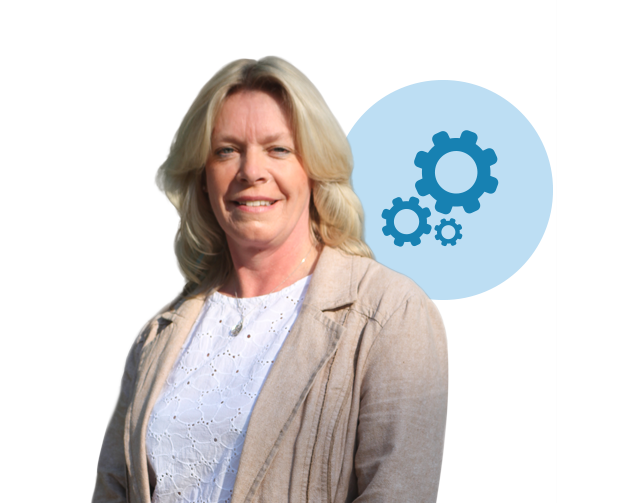 Sharon has been with Kent Mobility for over 15 years and is the Operation Manager. With her specialist knowledge of Moving and Handling, she also leads the Hoist and Lifting side of the company. Organising staff training and the smooth running of the office all comes under Sharon’s wing. Should she have 5 minutes spare within her busy day, she may be found Zumba-ing around the office. Emma qualified as an Occupational Therapist in 1994. Initially she worked in a busy, general hospital in Stevenage. She moved abroad for a year and spent some time travelling around South East Asia. When Emma returned, she found a temporary job working for the NHS Wheelchair Service in Gillingham. She enjoyed the challenge and went from the NHS to Kent Mobility in a similar role, working in the private sector. 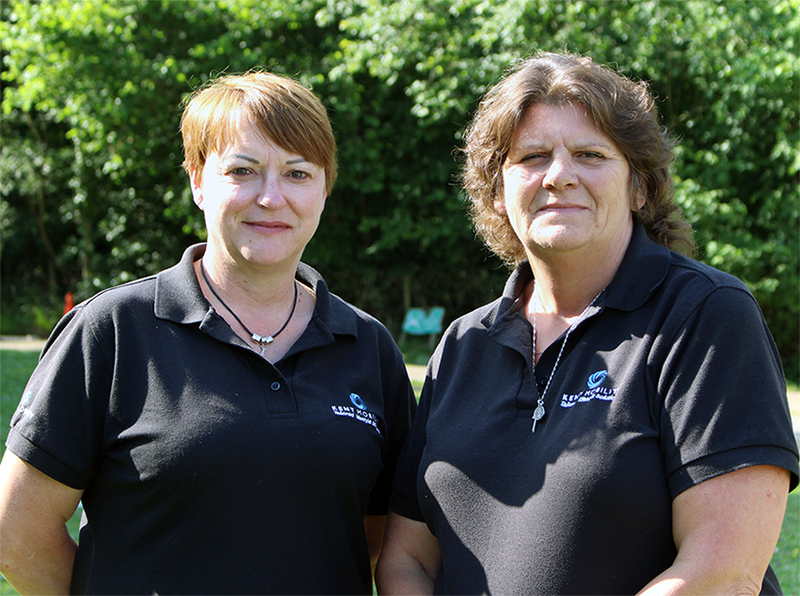 She specialised in manual wheelchair assessments, special seating, complex needs and postural management. 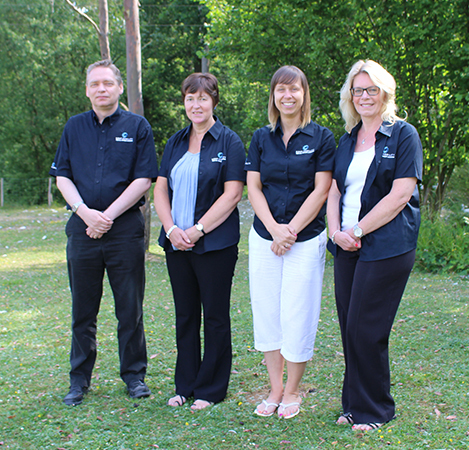 After 16 years working with Kent Mobility previously, Emma has returned to join us full time as an Occupational Therapist. 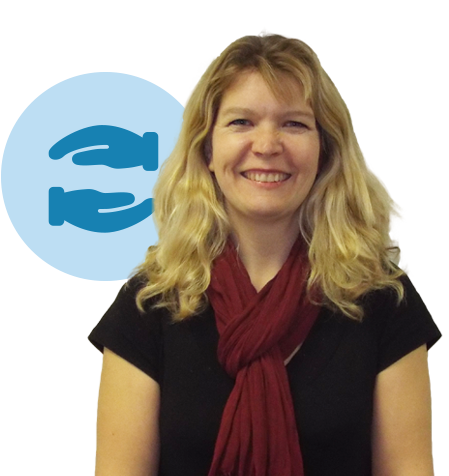 Emma can attend appointments, carry out home visits, give independent seating advice, write reports needed for funding and liaise with case managers or other agencies as appropriate. She can be reached at 01732 770251. 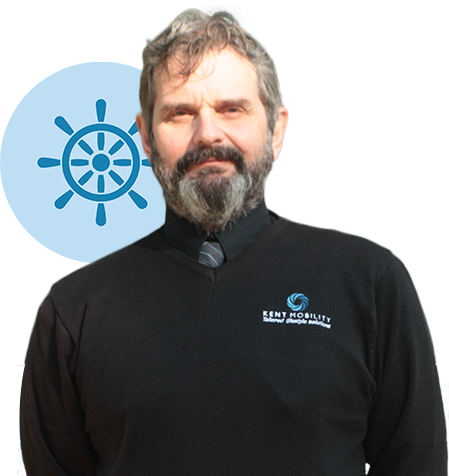 Steve joined the Kent Mobility team in 2001, following a long career within the NHS as a Rehabilitation Engineer. Initially Steve’s construction knowledge was put to good use as part of the overhead hoist installation team, he then progressed to his current position of meeting with Occupational Therapists to survey for new installations and to assess for slings. Outside of work Steve is an active member of the Kent and East Sussex Railway Preservation Society where his expert carpentry skills are put to regular use. 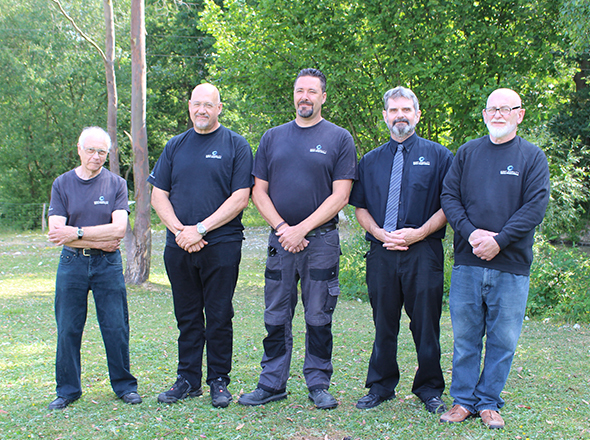 Our engineers repair, service and modify wheelchairs, powerchairs and scooters either in our workshop at Bridge Farm or in your own property. Our fully experienced hoist engineers, install and service equipment in your property. They are all ‘Criminal Records Bureau’ Disclosure checked (CRB). All our engineers are trained to the highest levels. 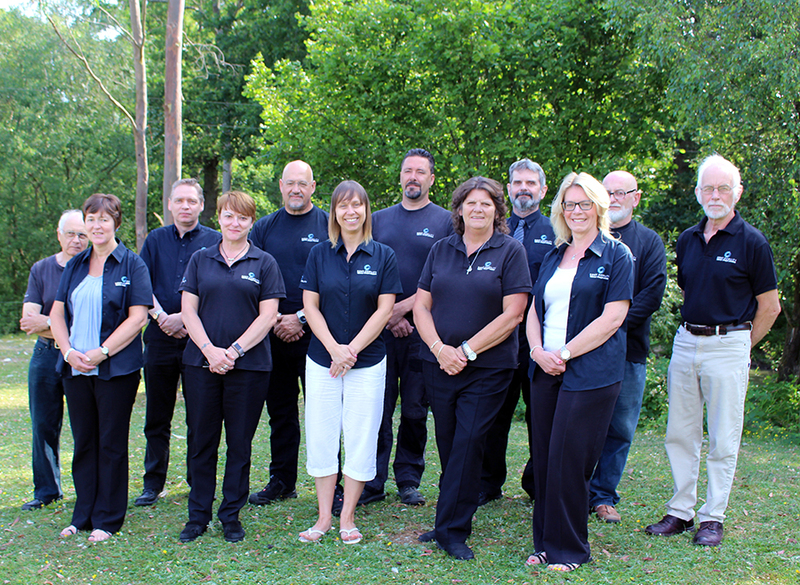 Our office administrators will be happy to take you telephone call and assist your requirements, whether it’s to arrangement an assessment, purchase a new product, service or repair your equipment and that is just a few examples. Our office is open Monday to Friday 8:30 to 5:00. Telephone number 01732 770251. 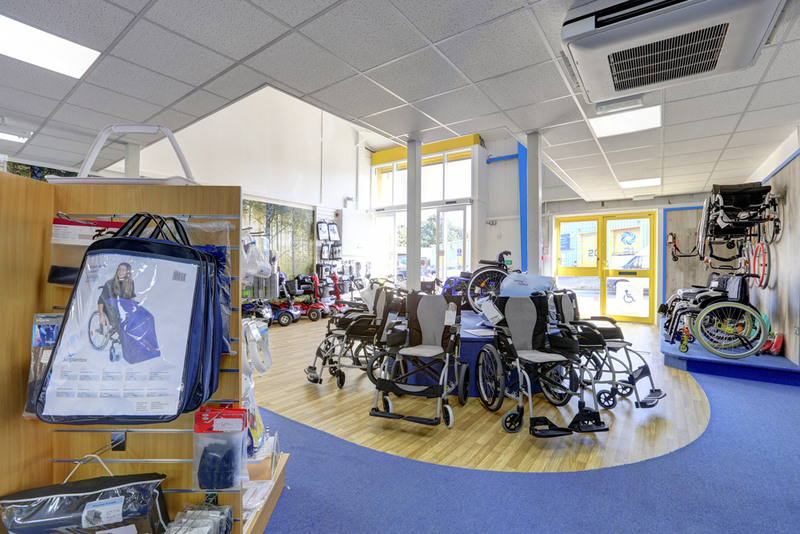 Claire and Kate will be happy to help you in our Showroom, located in Sanderson Way, Tonbridge, for all your rehabilitation equipment, scooters and basic wheelchairs. Our shop opening hours are Monday to Friday 9:00 to 5:00 and Saturdays 9:00 to 12:00.